Banks Sadler has bolstered its UK and New York offices following new client wins in the pharmaceutical and defence industries. According to chief executive Leigh Jagger, it has been a "busy period of recruitment". "We have continued to invest heavily in our expansion plans which have helped us to not only retain long-standing accounts but also win some very exciting new global contracts so we’re thrilled to be adding to the teams once again," said Jagger. In the UK, the agency’s London office has appointed Lisa Macpherson as travel director. She has previously worked at Summit Events, BCD Travel, and STA Travel. 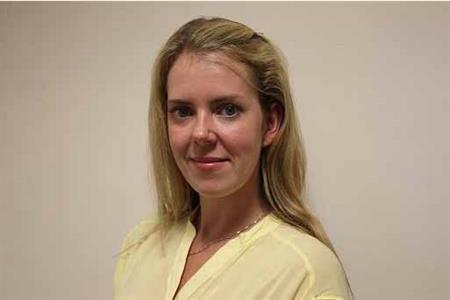 Meanwhile, in the north of England, Tia Wood has been appointed as new business development manager in the York office. Wood joined Banks Sadler in 2010 as a project manager before being promoted to senior project manager. She now joins the sales team in a newly created role covering the north of England. In the US, Banks Sadler’s operations have expanded with the appointment of Marissa Mays as senior project manager in the New York office. Mays has ten years of experience in the pharmaceutical and medical meetings industry, including at biopharmaceutical services company Parexel. Banks Sadler’s country director for North America Saxon Heffernan said: "As we start to ramp up operations in the Americas, Marissa will be a key asset to the delivery of events and the overall development of our US business."